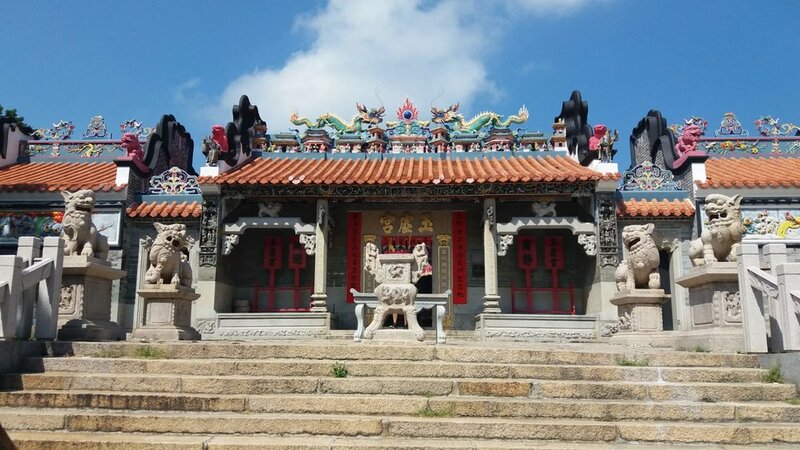 Hong Kong Day Tours | Leave The City Behind And Visit Cheung Chau! 10 km southwest of Hong Kong we can find "dumbbell Island", the nickname for Cheung Chau. With an area of 2.5 square km, Cheung Chau is home to around 21,000 people and always worth Hong Kong day tours. From Hong Kong Island you have the option to take a 55 minutes ride with the "slow ferry" that gives you outdoor seating for many nice pictures. You can also take the "fast ferry" and have a shorter, airconditioned ride of 35 minutes - which might be preferable especially in the summer months in Hong Kong. The picturesque harbour is full of Hong Kong activities with fishing vessels, junk trips and sampans going back and forth. Cheung Chau can offer a Hong Kong local tourfor all tastes! From windsurfing to Cheung Po Tsai cave over rock carvings and the beautiful Tak Pai temple, which is about 10 min walk away from the pier. This temple was first built in the 18th century is kept in very good condition after a renovation in 1989. It is devoted to Pak Tai the Taoist god of the sea, who is also known as the Supreme Emperor of the Northern Heaven or the Mysterious Heaven. "Bun is fun" in Cheung Chau! Originally created to celebrate the end of a plague in the Quing Dynasty, now it is an annual festival celebrated in May. The highlight of the Bun Festival is the bun tower climbing competition. Don't worry if you miss the Bun Festival. 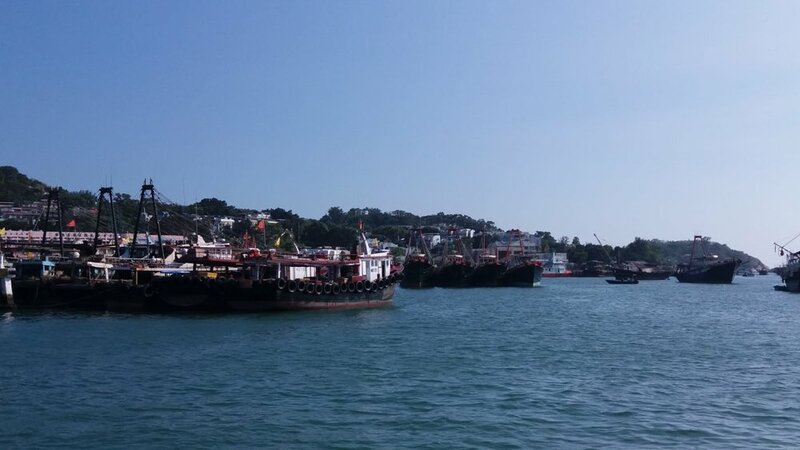 Cheung Chau has other great activities to offer! 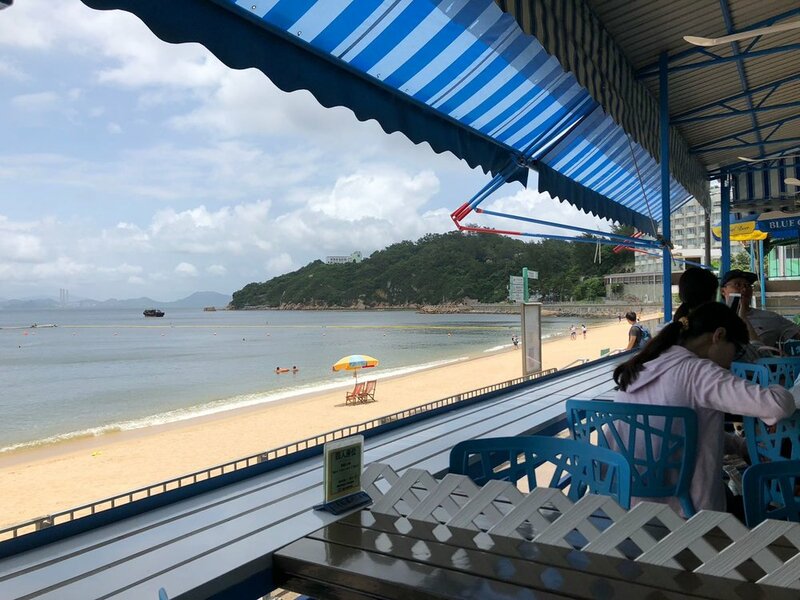 You can spend the whole day by the beach and enjoy some delicious and fresh seafood in one of the many seafood restaurants in Cheung Chau as a contrast to your Hong Kong city tour. If you ar looking for different Hong Kong activities, definitely ask your Hong Kong tour guide for a day in Cheung Chau!